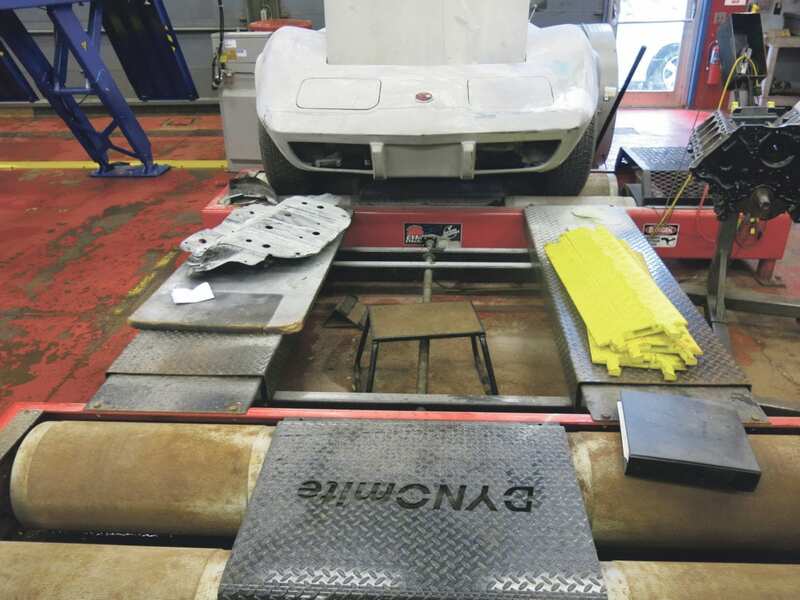 Times Observer photo by Brian Ferry The Warren County Career Center’s auto technology shop has a dynamometer. Thanks to a grant from the Pennsylvania Department of Education and matching funds from Warren County School District, the power equipment shop will be getting a smaller one soon. 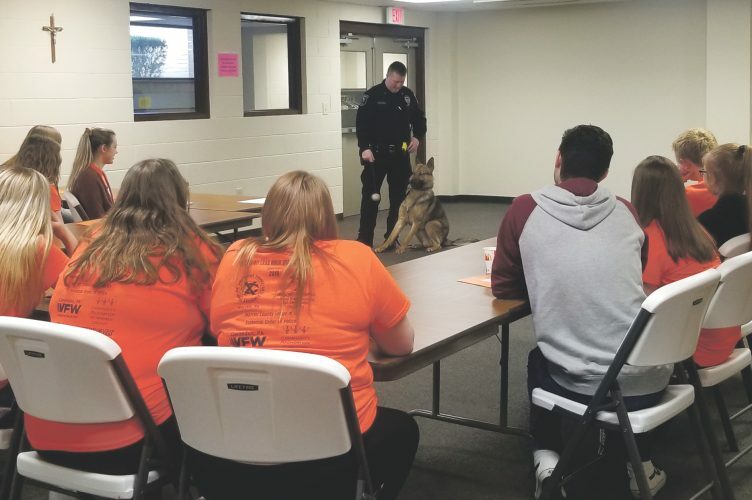 Warren County Career Center will be making its operation a little more effective thanks to a grant from the Pennsylvania Department of Education. The $19,000 competitive grant will be matched by $19,000 from the district and bring a dynamometer to the WCCC power equipment small engine shop. When a student wants to test the engine of a vehicle brought to that shop — say a dirt bike or snowmobile — Warren County School District is not signing off on that student taking that equipment for a ride. The alternative is a dynamometer. The career center pushed hard for the grant, Evers said, citing that safety component. The equipment will fit various vehicles serviced in the power equipment shop — from dirt bikes to side-by-sides, according to Instructor Michael Smith. “If they rebuild an engine, they only way to test it is to run it,” he said. The Career and Technical Center Equipment Grant program is an investment in job training, according to a release from Gov. Tom Wolf’s office that announced the awarding of $1.2 million in grants to 38 career and technical centers. The new dynamometer will be the second for the career center. The auto tech program already has a dynamometer.